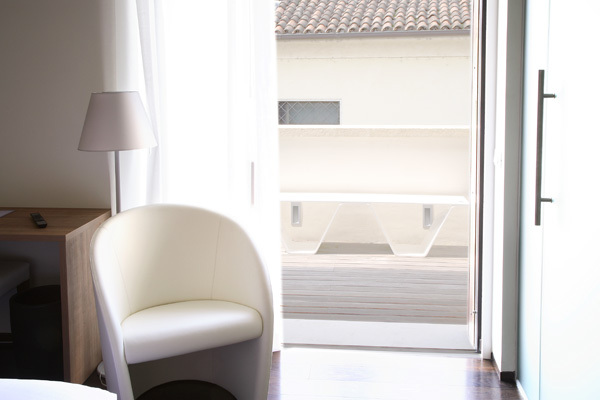 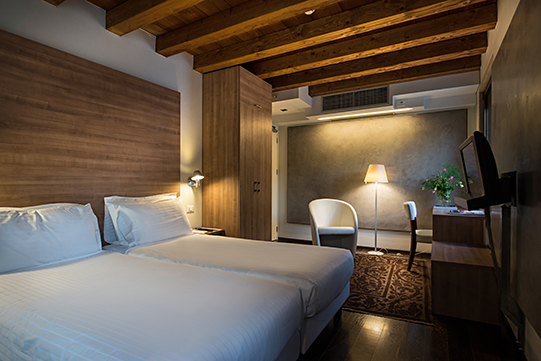 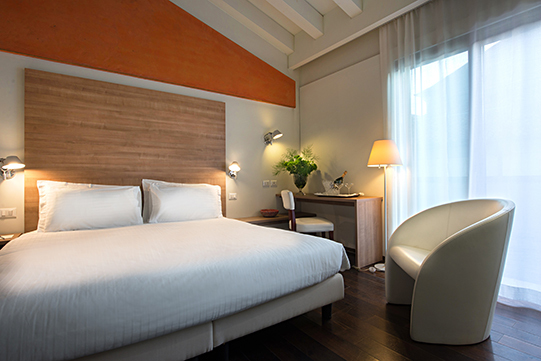 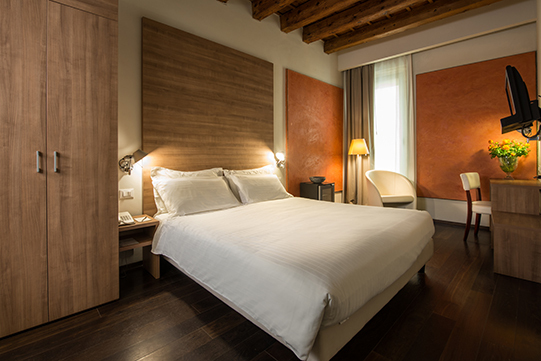 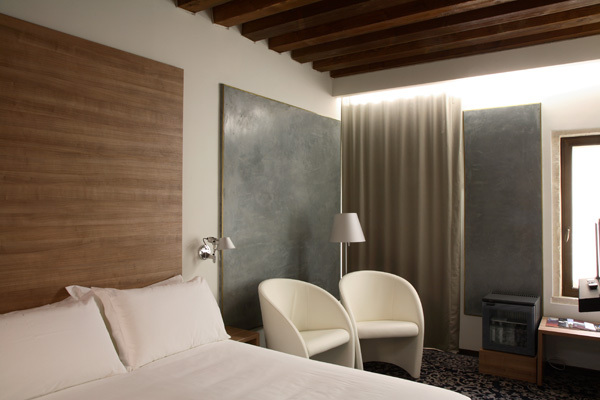 Elegantly designed, all rooms are provided with B&O TV, safe, telephone, mini-bar, natural bathroom kit and free wi-fi connection. 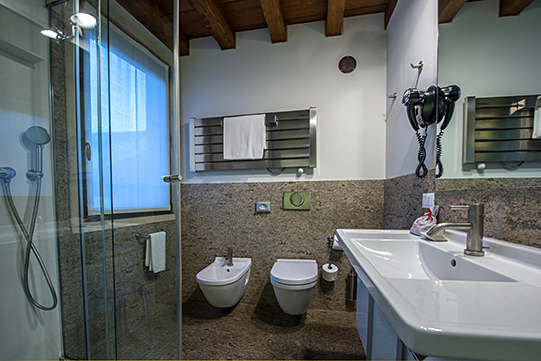 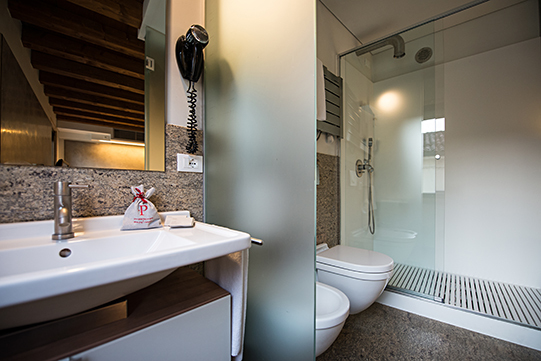 The bathroom can be equipped with a shower or bath. 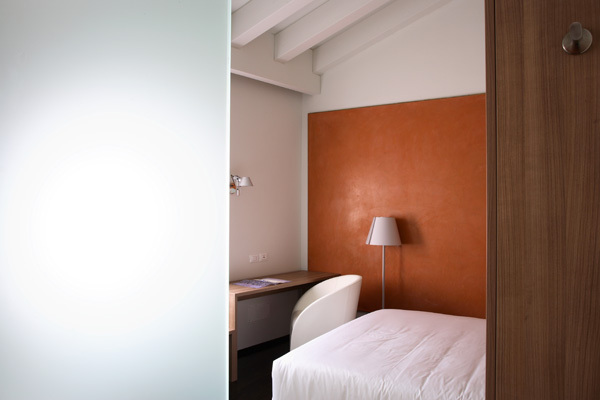 Some double rooms can be requested also for single use, while others have separated beds that can be joined on request.